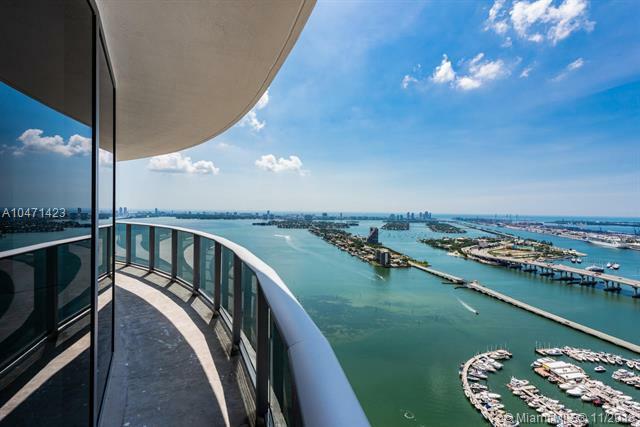 Amazing opportunity 3 bed/4 bath + Den on the 50th floor at Aria on the Bay. 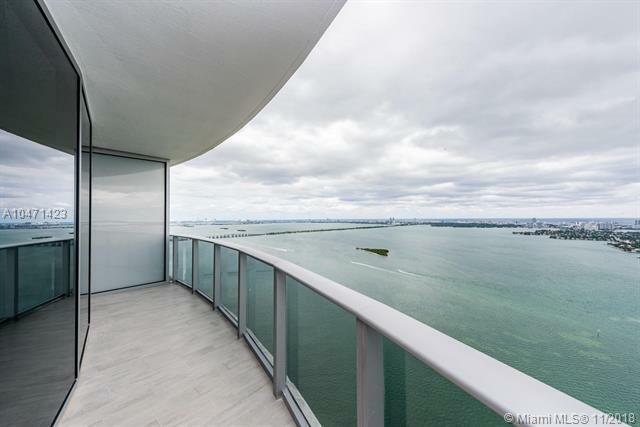 Most desirable corner floor plan facing East with Panoramic Water Views of Biscayne Bay, Miami Beach and Downtown Miami. 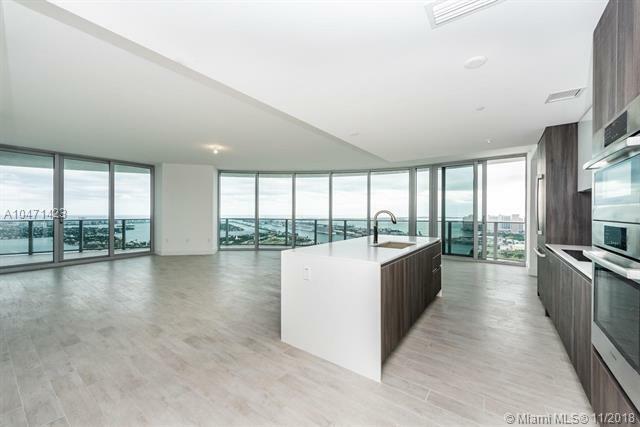 Unit includes 2 tandem parking spaces on 6th floor, Bosch appliances and floor-to-ceiling windows. 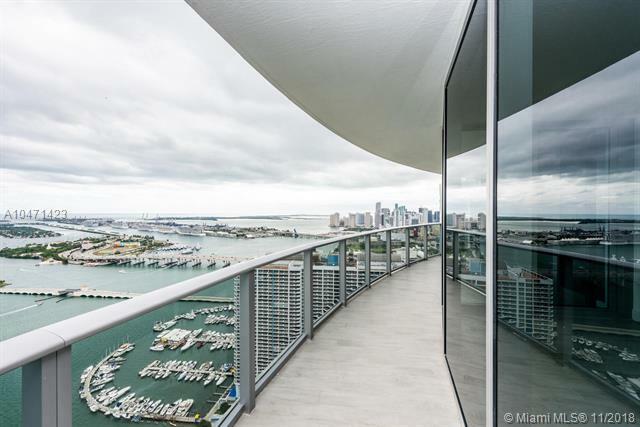 Aria on the Bay condos offers an array of posh amenities including: a sunrise and sunset pool, hot tub overlooking Biscayne Bay, movie theater, state-of-the-art fitness center and yoga studio, spa and massage treatment area, BBQ area with summer kitchen, teen lounge and kids playroom, business center with conference room and offices, outdoor fire pit, great room with flat-screen TVs and pool tables, valet parking, concierge services, and complimentary WiFi in all common areas.